Located just off Covert Lane coming away from Scraptoft on the outskirts of Leicester, is Ingarsby Tunnel. Also known as Thurnby Tunnel or sometimes the Square Spinney. The tunnel, originally built by the Great Northern Line, is 516 yards (471 metres) long. The tunnel first opened in 1882 and finally closed in 1964. In 1882, the Great Northern and London & North Western railways opened a ten-mile spur from their main line into Leicester. The company created a new terminus at Belgrave Road. The line opened for goods traffic on 2 October 1882, and for passengers on 2 July 1883. 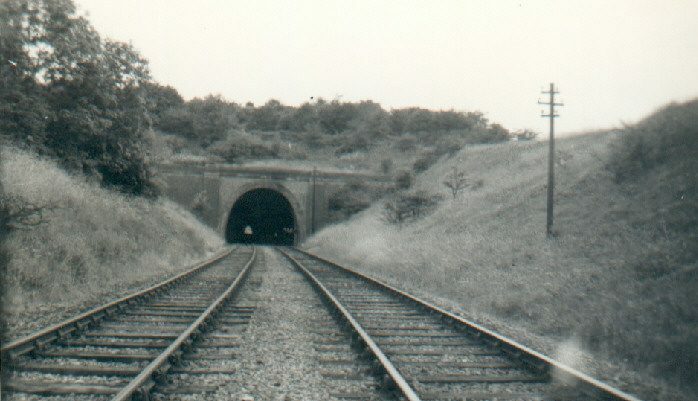 The line’s most notable structure was a tunnel of 516 yards (471 metres) between Ingarsby and Thurnby. 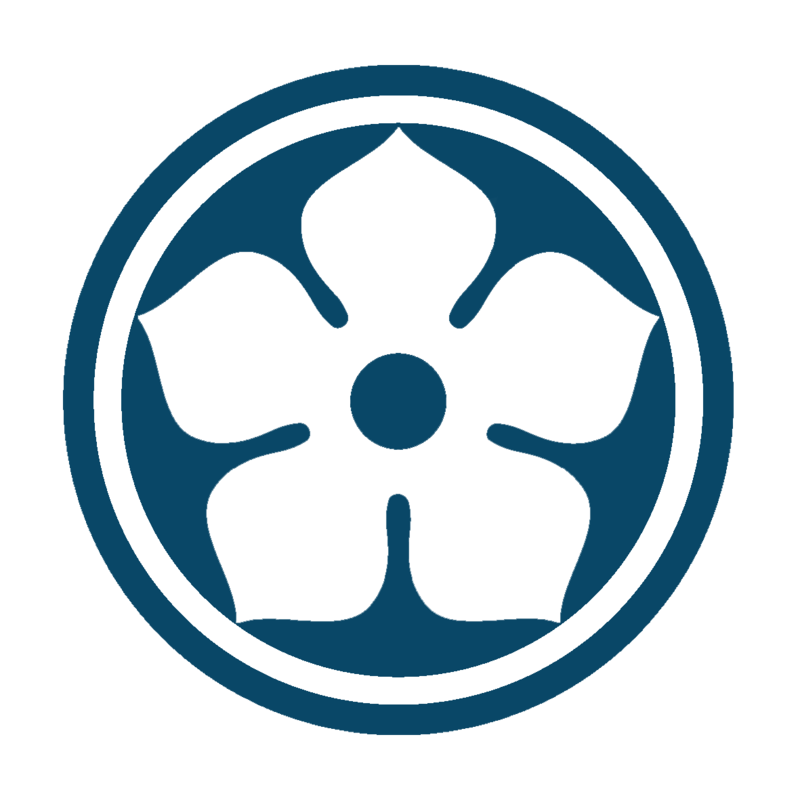 The former being the provider of its official name. Square Spinney, a nearby area of woodland, is another of its aliases. At the time of the construction of the tunnel (and the nearby Viaduct), all bricks would of been made on site. Small wooden towns around the site would have been formed to accommodate the workers and navi’s. The bore is S-shaped, with trains travelling away from Leicester curving to the west as they entered and to the east on their exit. It featured two ventilation shafts. The red line shows the route of the tunnel. Passenger service was withdrawn on 29 April 1957, though Summer Saturday Specials to Skegness continued until 9 September 1962. Goods service was withdrawn on 1 June 1964. Belgrave Road was served for another five years by a reopened chord from the Midland Main Line. The tunnel is filled in at the north entrance. The south entrance is covered by a 4-5 metre high sheet of metal. This is due to the tunnel being a bat refuge. Someone has cut an entrance hole in the corner of this sheet so the tunnel is accessible. The entrance to the tunnel today. 200 yards south outside the entrance to the tunnel is a cast iron aqueduct that was built to divert a stream. But the stream has long been diverted. The aqueduct that once diverted a stream across the tracks outside Ingarsby Tunnel. Halfway into the tunnel is an air shaft, which can also be seen from the outside on top. The tunnel was built with two originally but as the northern one has been removed. The ventilation shaft / air duct on top of the tunnel. The tunnel has been blocked halfway, as the north entrance was demolished. When De Montfort University had its campus at Scraptoft. They used to have parties in the tunnel as it wasn’t too far away. This can be seen by the graffiti that adorns the entrance to the tunnel. Ingarsby tunnel can be reached via the end of Covert Lane, Scraptoft. You can also find the entrance by taking a detour from an old footpath bridge that crosses the line south of the old tunnel. As a teenager I remember reaching the tunnel was a bit of an adventure as you could only access the entrance of the tunnel by climbing down (and then back up) the steep banks either side of the entrance. Nowadays the farmer as an access road that leads to the old train line. As you reach the tunnel you are greeted with a large corrugated iron wall with small square holes cut out of the top that allows access to bat (although I have never seen one since I started to explore this location 20 years ago). The stone wall caps that adorned the top of the tunnel are now littering the entrance. They have been pushed over the long drop by vandals over the last 50 years. Showing the parents the tunnel in 2012, The photo shows the large caps that have been pushed off the top of the wall. At one point there was no access to the tunnel but luckily someone as cut an hole one side of the iron wall. Upon entering the tunnel you there is graffiti lining the first 30 or so meters dating back to the 1980’s. The tunnel is very dry (until the end). The blue brick work is in very good condition and none that I could see have blown due to frost. Refuge holes can be seen in the walls every 20 or so metres. These would of been for the workers to stand in to avoid oncoming trains whilst working in the tunnels. One of the refuge areas in the tunnel. (Photo by pigdog – Link: 28Days). The original ballast still decorates the floor. A lot of the old rail bolts and joining plates litter the floor. Around 5 minutes of walking into the tunnel you come across the the ventilation shaft in the roof of the tunnel. It shines down a heavenly light into the tunnel. Past the shaft it only takes another 10 minutes to reach the infill that now separates the north side of the tunnel. The infill around halfway into the tunnel. (Photo by pigdog – Link: 28Days). At this point the ballast vanishes underfoot and is replaced by deep muddy clay. The deep mud is adorned with old trainers and single wellington boots from where it has sucked the footwear of careless explorers who concentrate their touch light ahead at the wall and not on the floor. I had a quick look to see if I could spot the Nike trainer I had lost whilst exploring the tunnel with my brothers 20 years ago. But no luck. Childhood legend has it that there is a train buried behind the infill but this is highly unlikely. There is a ghost story about a workman who had died in the tunnel. But again this is very unlikely as I couldn’t find any evidence of any deaths that happened whilst either building or maintaining the tunnel. If explored at night you can apparently hear strange sounds in the tunnel. An old train chugging along the tracks, creaks and whispers. More probably the wind from the ventilation shaft. Please note the tunnel is on private land. There is a footpath nearby. From the multicultural bustle of Leicester to the smaller market towns of Market Harborough and Lutterworth and evens smaller picturesque villages, Leicestershire is a unique and varied county with a rich cultural heritage. Leicestershire Past & Present contrasts a selection of 300 old and new photographs, juxtaposed to demonstrate the changes that have occurred in the scene over the intervening years. Fascinating images of town centres, housing, shops, and people at work and play bring Leicestershire’s history to life. It is a captivating insight into the changes and developments that have taken place over the years, and an enjoyable read from cover to cover.